Embraced by unrivalled beauty, gorgeous landscapes and breath-taking scenery, Italy is a truly stunning destination. Italy offers visitors a unique blend of rustic charm and low-key elegance with lovely quaint villages, stunning beaches and beautiful scenic drives. The majority of our luxury Italy Villas are located in Tuscany and the Amalfi Coast Area. Italy is the ideal place for a family vacation, a romantic getaway or a special party or occasion. Italy truly has it all; stunning coastlines, world heritage sites, mouth-watering Italian food, fine wine, gorgeous olive groves, fresh homemade ice cream, friendly people, fabulous hill walking, skiing, cycling, The Alps, The Dolomites, incredible shopping, stunning lakes, gorgeous country side, hill top towns, amazing cultural cities like Rome and romantic cities like Venice, Siena and Florence. When looking at a Map of Italy you would be forgiven for wanting to visit every part. It is easy to understand why Italy is one of the number one tourist destinations around the world. Our team at Exceptional Villas have personally inspected all of the properties we feature and have handpicked the best Italian Villas, you’ll fall in love with. Paul O’Sullivan is our Italian Villa expert. Paul is also extremely passionate about Italy. So much so that he even got married there. Paul has visited many times over the past few years and is personally familiar with all the best places and best Villas in Italy. He is an expert at matching the right villa to each client and likes to spend a lot of time getting to know his clients and their special requirements. Exceptional Villas also has a very experienced Italian concierge department. They will organise all the details of your holiday. This pre-arrival complimentary concierge service includes everything from ground transportation, tours, car hire, massages, restaurant reservations, speciality chefs, exclusive catering, excursions, tours and much more. The team’s expert knowledge and bespoke service is one of the reasons why Exceptional Villas are widely recognised as one of the Most Trusted Villa Companies in the world. If you can manage the time, we highly recommend taking a two centre holidays. Then you can spend a week in the country side around Tuscany and a week exploring the cities or relaxing in the stunningly beautiful Amalfi Coast. This Coast is surrounded by islands such as Capri and Ischia and offers you breath-taking views. Tuscany is one of our most popular destinations and one of our personal favourite places to visit whilst in Italy. Tuscany is famous for its breath-taking rolling countryside, its medieval hill top villages, fine wines, incredibly delicious cuisine and amazing cultural cities such as Florence, Pisa and Siena. Tuscany is also home to some of the world’s best fashions and the world’s best vineyards. Here you can indulge in some fine dining and some of the best served foods in these Italian restaurants. The menus here ranges from tasty tomato sauce dishes, hot cheesy pizza, soft pasta salads and succulent chicken dishes. 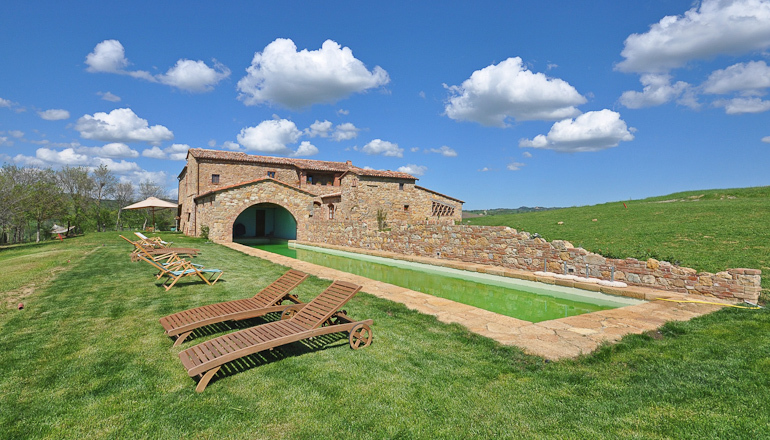 There is no better way to experience the area like a local then renting a luxury Villa in Tuscany. 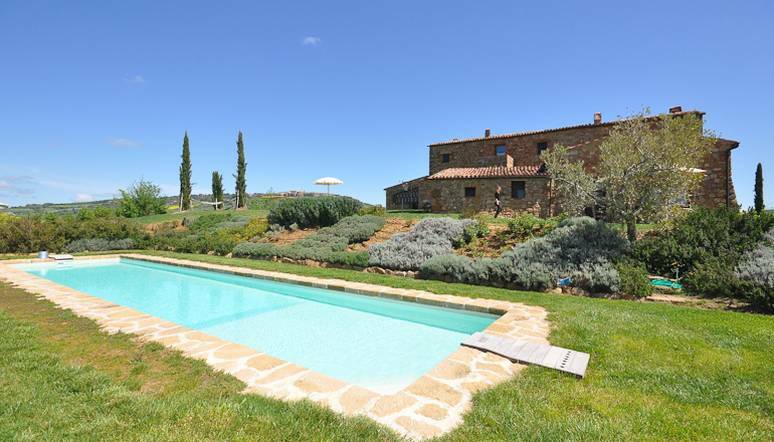 Exceptional Villas are pleased to have the best Luxury Tuscany Villas on offer. We also highly recommend that you rent a car whilst you are on your vacation in Tuscany. This way you will be able to properly explore the stunning country side, pretty town centers, villages and cites that are just overflowing with culture, local business, architecture and history. Each of the Villas in Tuscany is unique. Amalfi Coast is home to some of the world’s best and most beautiful scenery. The Amalfi coastline runs from Punta campanella to Salerno and includes the well-known towns of Positano, Amalfi, Ravello and Sorrento. Amalfi is a good base to begin. It has pretty cobblestone streets and a lovely main square. It is located at sea level and has a very nice public beach and promenade where you can walk and enjoy the amazing views. This is the perfect place to enjoy a new signature dish as you sit down to dinner in a traditional Italian restaurant. Maybe even order a refreshing bottle of some local white wine. Then there is the island of Capri located just one hour off shore by boat. Capri is a wonderful spot to either rent a villa or take a boat trip for the day. It is very chic and glamorous, and the main town is full of designer shops and some of the best Amalfi Coast restaurants. The Amalfi Coast restaurants that are elegantly distributed across this peninsula. From the complexity of sauces, fresh seafood and the style with which dishes are constructed, all of these guarantees a flawless dining experience for couples, groups or families. If you like hiking, there are lots of wonderful paths and Capri also has a great selection of beach clubs where you can enjoy lunch and sunbath for the day. One of the most popular things to do when you visit Capri is a trip to the famous Blue Grotto. Another very picturesque spot is the town of Ravello. It is a hill top town with panoramic views and lush gardens. One of the most popular of these gardens is the Cliffside Garden where you not only get to see the most beautiful plants and flowers, but you also get one of the best views on the coastline. The town is located 365 meters above the sea. One of the highlights of any visit to Ravello is to take a visit to Villa Rufolo which has incredible views and hosts both indoor and outdoor concerts that are truly magical. Positano is another one of the most beautiful villages along the Amalfi Coast. It is a cliff top village with a pebble beachfront and built on the side of a hill. The centre of the town is stunning and is lined with stylish designer boutiques, gourmet restaurants and cafes. One of the most well-known sites in the town is the Chiesa di Santa which is a Majolica tiled dome. There is also a fascinating Byzantine icon of the Virgin Mary which is well worth a visit. One of our favourite things to do in Positano is follow the hiking trail which links the town to other coast towns. Exceptional Villas feature some of the most beautiful Amalfi Coast Villas and our team will be delighted to help you find the perfect one. Puglia is one of the lesser known tourist spots in Italy, but it is very beautiful and offers clients a less busy and more local perspective of the country. Puglia stretches along the stunning coastline and includes both the Adriatic and the Ionian Seas. We have a lovely selection of villas for rent in Puglia. Please do ask us for recommendations. All the Italian villas we represent have been handpicked by us. Many of them have their own private pool and some even have their own private vineyards. Many of the Italian Villas do come with private staff also. For those that don’t we are happy to organise private butlers, chefs and housekeepers for you. But what they all have in common is the sheer beauty that surrounds them. If you are looking for Italy Villas we would be more than happy to assist, you can browse our website to search for vacation rentals in Italy or contact our Italy Villas specialists who will share their unique experiences and guide you to the perfect Italian villa. Whether you are looking for a luxury Italian villa, a family vacation to Italy or a romantic Honeymoon, look no further than Exceptional Villas. If you want to know more about Exceptional Villas, then browse through our online site or check out our Facebook page for new updates and events as well as exclusive offers! You can also find updates on our social media including our Twitter page and get a glance of our beautiful Villas we have to offer. It is time to start booking today for your very own Italian Vacation!